Cool & Eclectic Alexandria Estate Sale (May 25-26). 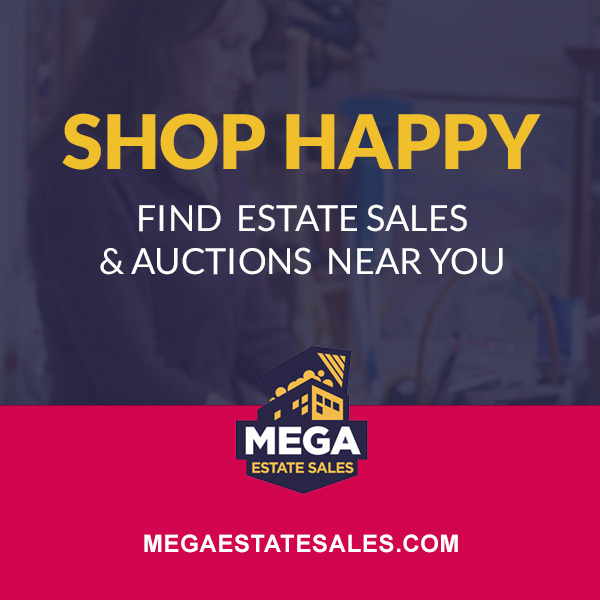 Loads of MCM furniture, lamps, china, vintage women's clothing, electronics, decorator accessories, etc. A fun sale!